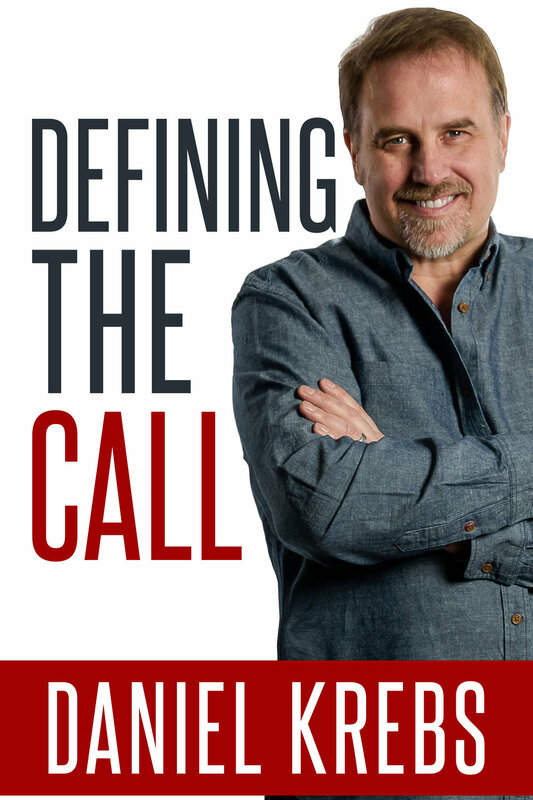 As I type this blog I’m in the process of releasing my second book, “Defining the Call.” A book that God told me to write when I was at a very low time in my life. At a time that I was Changing directions in my ministry, it caused me to reflect on my own calling and my own purpose. And while at that moment, the Lord said to me, “Write it down.” Two years I’m happy to say it’s about to go to print! As I am now a man in the early years of my fifties, I personally find myself doing more reflection on the past than I did when I was in my thirties and forties. Not in a morbid, depressive kind of way, but rather a reflective, “what do I need to change” perspective in order to fulfill everything that God has ordained for my calling. I’m not necessarily talking about financially or even in your career. I’m talking about God’s will for you. There are many, “successful” people who might have everything that defines, “success” from societies point of view, but the question is, are they in the midst of God’s will for their lives? In my next book that I will be starting shortly, “Defining your Purpose” I will be talking about reaching the potential that you were created for. Everyone of us has been give a divine purpose and destiny. Created by God, uniquely for you, God has called you to complete the task that He has ordained for your life. Far too may people spend far too much time looking at other people’s lives, longing to live and experience what they have. The truth is, there’s nothing wrong in looking to others to get inspiration and guidance, but if your gazing over, “someone else’s fence,” just causes you to despair over your own life, than you have missed the boat. Truth is, you have no idea what it took for them to get there, and also while you are spending all your time looking at them, you’re wasting your life missing what is destined for you. No matter what stage your life is at, you have a future that can be filling and rewarding. Start learning today. Start asking the Lord to show you His purpose for your life. You have been placed upon this earth for, “such a time as this. ” You have a purpose, you have a destiny. Learn from past mistakes. Confess sins that you need to confess and move on. The longer you spend looking at, “what could have been,” wastes another moment of, “what could be.” Claim it, believe it and live it out with every once of your being. Older PostHow Big is Your Debt?